Our staff’s priority is to ensure your child feels loved, secure and at home. Also that you feel this too. When your child first starts nursery we will encourage you to visit the nursery with your child for short periods of time until you both feel comfortable with the new setting. Each of our nurseries offer a secure entrance ensuring that only parents and authorised person can come into the building. We also operate a system which ensures that our children will only be released to those people you have authorised to collect them. Each nursery provides drop off parking facilities so that you can bring your child safely into the nursery. We do ask that you use this facility thoughtfully by parking in the bays provided. Sharon Alexander is the founder and owner of Rosy Apple Childcare, and has worked with children since 1989. Originally Sharon was a children’s nurse and was promoted to nursing sister at a very young age, working both in hospital and in the community. After being headhunted as a behavior advisor for young children by her local authority, Sharon decided that it was time to develop her vast experience of working with young children and their families and purchased our first nursery Little Achievers Day Nursery in Preston. Sharon is committed to drawing the very best from people especially the children, families and staff team in her care. Team members are trained and developed through the organisation to reach their full potential, hence we have a long serving and dedicated staff team at our nurseries. Sharon loves working with her childcare education team with the continuous development of Forest School and Reggio Emilia Approach. Sharon has balanced her career bringing up three children – all of whom attended nursery as children and are at the brink of successful careers themselves. 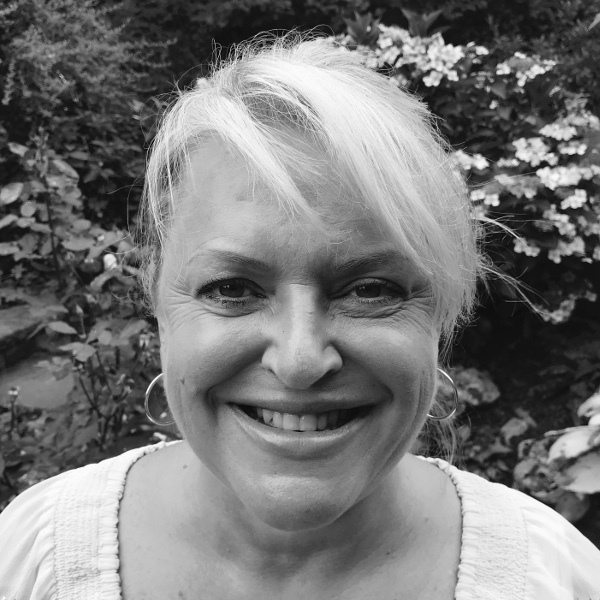 Sharon Fenton is the Managing Director of Rosy Apple Childcare, and has worked in childcare since 1991. Sharon started her career as a nanny however found her calling when she began to work in a private nursery. Sharon began her career working for Little Achievers in 1999, in this time as the company has grown and developed so has Sharon with promotions along the way. Sharon is passionate about continuous professional development for herself and the teams she works with and has completed the Early Years Professional Status and Forest School Leader training. Sharon has worked hard to ensure a good work life balance, bringing up two wonderful children with the support of her husband. Wendy Reith is the Quality Assurance Manager for Rosy Apple Childcare. She has worked with children since achieving her Level 3 BTEC in Early Years in 2005. Always wanting to strive for more, Wendy went on to complete a Level 4 in Children’s Care, Learning and Development, and more recently a Level 3 in Management. 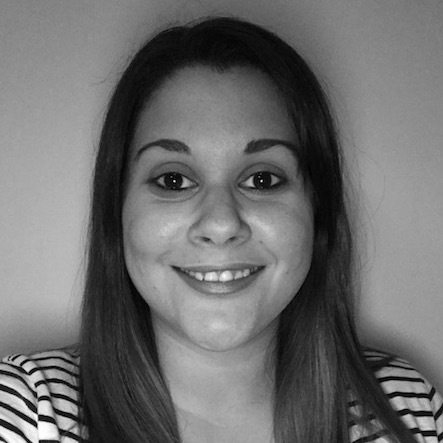 She started at Rosy Apple Childcare in 2009 as a Senior Practitioner and over the years has achieved roles as Deputy and Lead Professional in a number of the settings, and now as Quality Assurance Manager for the company. Wendy thoroughly enjoys seeing and helping children to develop and reach their potential, as well as supporting staff and teams to do the same. 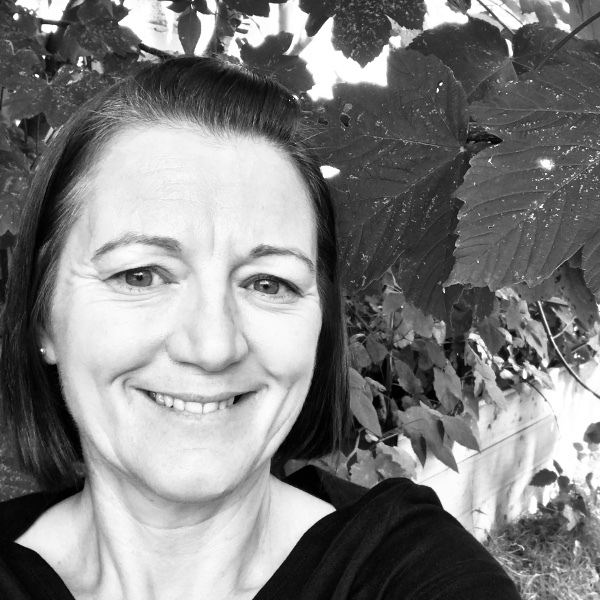 Through regular training and research, Wendy is constantly developing her knowledge around Early Years, showing particular interest in The Reggio Emilia Approach and Brain Development in Early Years. In her personal life, Wendy is happily married with a son and 2 dogs who keep her on her toes!